What is in a name? A great actor by any other would still pull off a modern take on the Shakespearian classic. 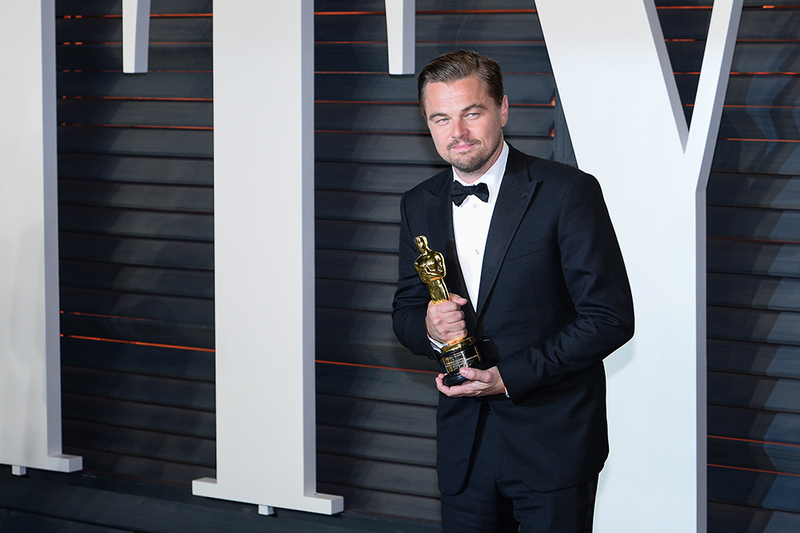 After all, Leonardo DiCaprio, who turns 43 today, is nothing, if not a chameleon. 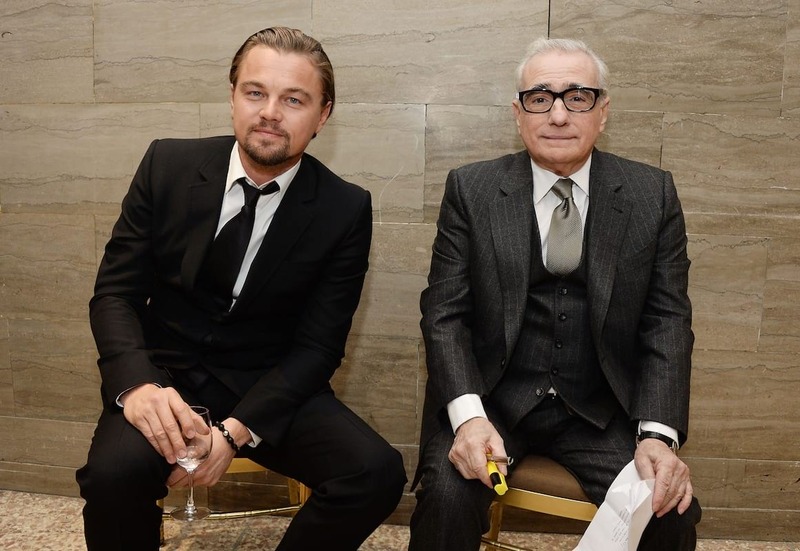 You’d think the Oscar-winning actor could execute any amount of disguise with the flair of Gatsby and the subterfuge of Frank Abagnale Jr – but when his agent asked him to change his real name because it sounded ‘too ethnic’, that was a deception too far for our Leo. Everyone’s favourite actor and activist was born Leonardo Wilhelm DiCaprio on this day in 1974 in Los Angeles to a comic book artist father and a mother who worked several jobs to support her child. It’s said Leo’s given name was chosen because his then pregnant mother, was looking at a Leonardo da Vinci painting in a museum in Italy when he first kicked. His middle name is for his maternal grandfather, a German man named Wilhelm Indenbirken. 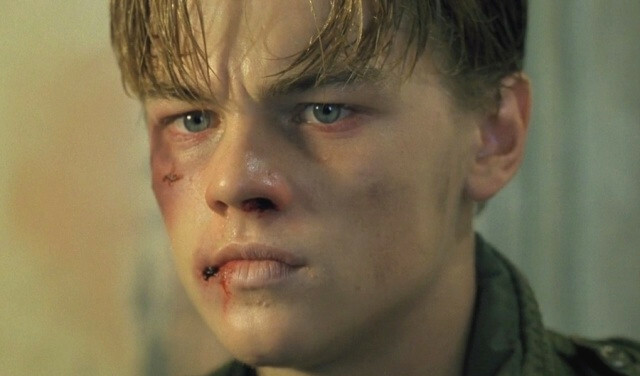 However, the name which sparked ‘Leo-mania‘ in the post-Titanic early nineties era wasn’t good enough for one agent when DiCaprio embarked on his acting career as a child. The agent, who for his sake has remained anonymous, claimed Leonardo DiCaprio was ‘too ethnic’ – a name which would stop the young child star getting employment. The suggestion has all the flair and charisma of a turd and all the white-washing undertones of some serious institutionalised racism, making it, all in all, the worst idea since the square wheel. Yeah, when I was 11-years-old, when I first wanted to be an actor professionally, we went to an agent and they wanted to change my name to Lenny Williams. They felt my name was too ethnic and I wouldn’t get as many jobs. So that thwarted me from being an actor for a number of years. I tried again two years later when I was 13 and got an agent to accept me with my name. 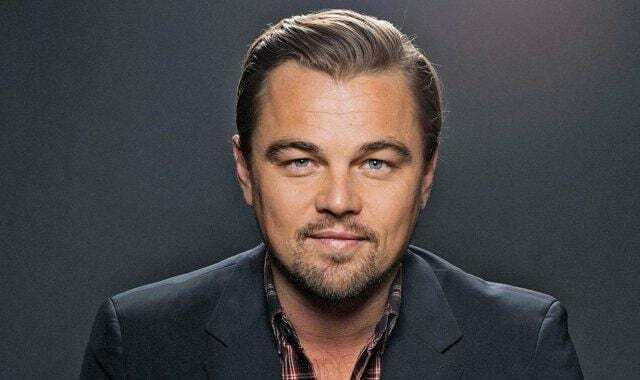 With 41 acting credits to his name, one Academy award, as well as another 95 wins and 209 nominations, it feels like young Leonardo DiCaprio made the right choice to stay true to himself. 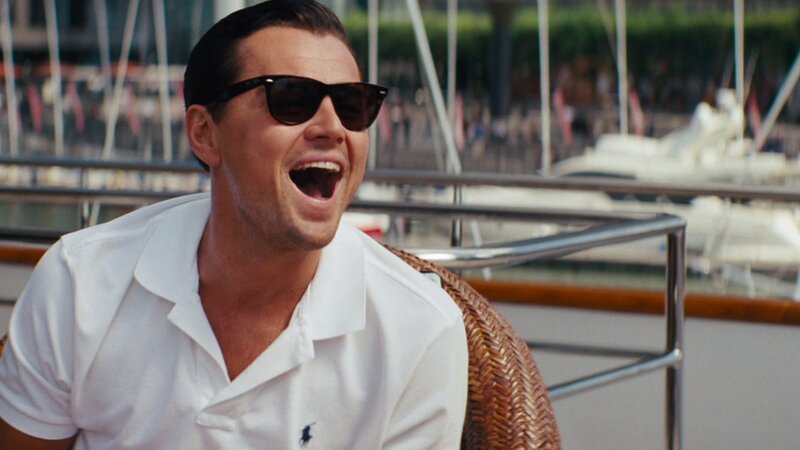 DiCaprio won the hearts and minds of Hollywood and the viewing public, starring in cinematic works of the highest calibre, such as Gangs of New York, The Departed, Inception, Wolf of Wall Street, What’s Eating Gilbert Grape? 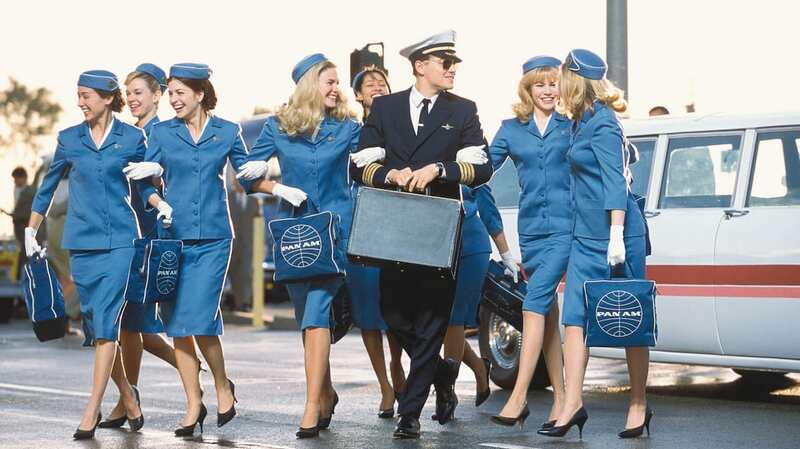 and The Aviator. He worked with and learnt from the greats, like Christopher Nolan and Martin Scorsese and is honoured among them. Now the 43-year-old heartthrob has set his sights on saving the world, because it’s just the kind of guy he is. Besides offering his adoring fans the chance to dine with him for charity to help the homeless, DiCaprio has devoted his time to helping the world’s leading scientists spread the word of warning about climate change. In hindsight, I’m not sure a bloke named Lenny Williams would have had quite the same impact? Leo Mania is still in full force.